Were you looking for our main site? This product segment contains wayside products that are safety-critical (vital) and provide vital interlocking control, either distributed or centralized, and provide an interface to wayside field devices and related system components. 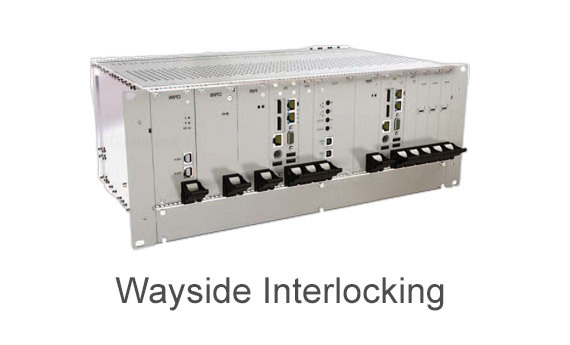 This segment contains wayside products that provide vital interlocking control and an interface to wayside field devices and related components. 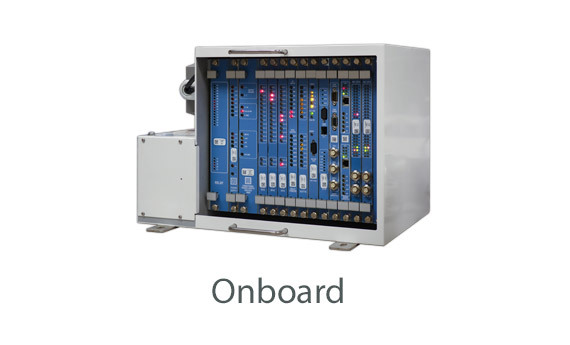 This product segment contains wayside products that are safety-critical (vital) and communicate safe movement authority and/or civil speed information from the wayside to onboard ATC systems. This segment contains wayside products that communicate safe movement authority and/or civil speed information from the wayside to onboard systems. This product segment contains vehicle-carried products that can be either safety-critical (vital) or non-safety-critical (non-vital). 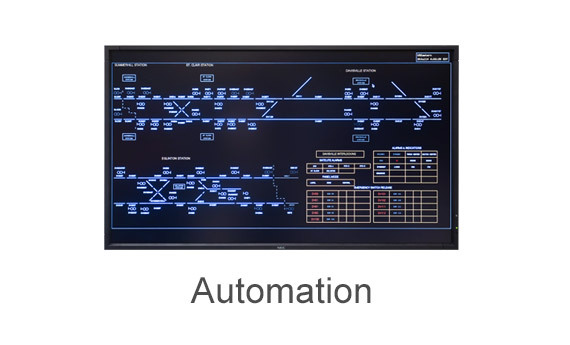 They provide Automatic Train Protection and Automatic Train Operation and interface to the vehicle, driver, passengers and signaling control systems. 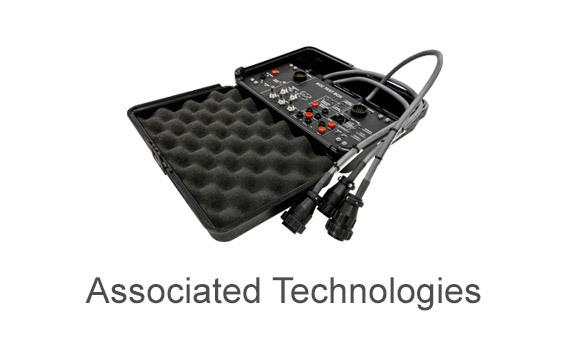 This segment contains vehicle-carried products that provide ATP and ATO along with interfacing to the vehicle, driver, passengers and signaling control systems. 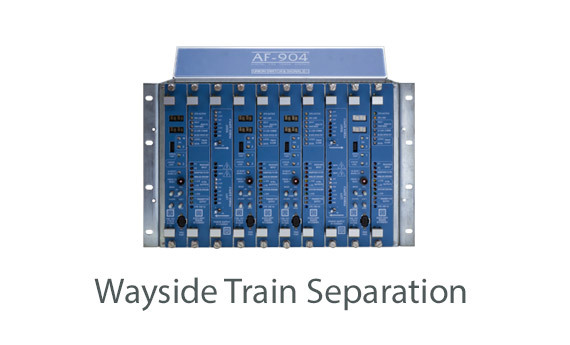 This product segment contains wayside and trackside products that are signaling components underlying the typical rail system. 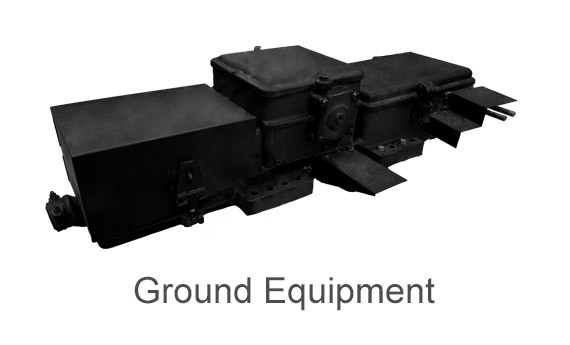 These are usually sold as individual components to an existing rail operation or with a new system. This segment contains wayside and trackside products that are signaling components underlying the typical rail system and are typically sold as individual components. This product segment contains central office products, considered non-vital and are related to Automatic Train Supervision, Computer-Aided Dispatch, Supervisory Control and Data Acquisition, Centralized Traffic Control, Security Systems, and Train Traffic Movement Planning and Scheduling. This segment contains central office products related to ATS, Computer-Aided Dispatch, SCADA, CTC, Security Systems, and Train Traffic Movement Planning and Scheduling. This product segment contains products that are not signaling products, but are related to signaling systems and are used in the delivery of signaling and solutions. This segment contains products that are not signaling products, but are used in the delivery of signaling solutions. The Video Enrichment portion of the website contains a compilation of both instructive and product related information, viewable in an interactive easy to use format. Start improving your knowledge base today! These videos provide high quality, easily accessible material for informal training and reference. Whether you are a manager, sales representative, engineer, or one of our valued customers, this portion of our website will provide you with access to hundreds of videos, which will increase your knowledge and expertise with Hitachi Rail STS products and systems.